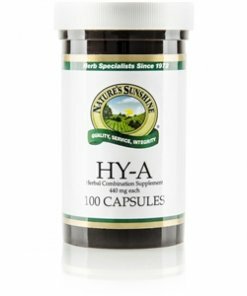 Nature’s Sunshine HY-A combines licorice root, dandelion root, safflower, and horseradish root to support the digestive system. 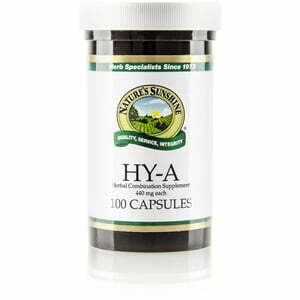 Two of the key herbs in the HY-A formula, licorice root and dandelion root, used by Native Americans, nourish the gastrointestinal tract. Dandelion root, in particular, contains sesquiterpene lactones which may aid in digestion.